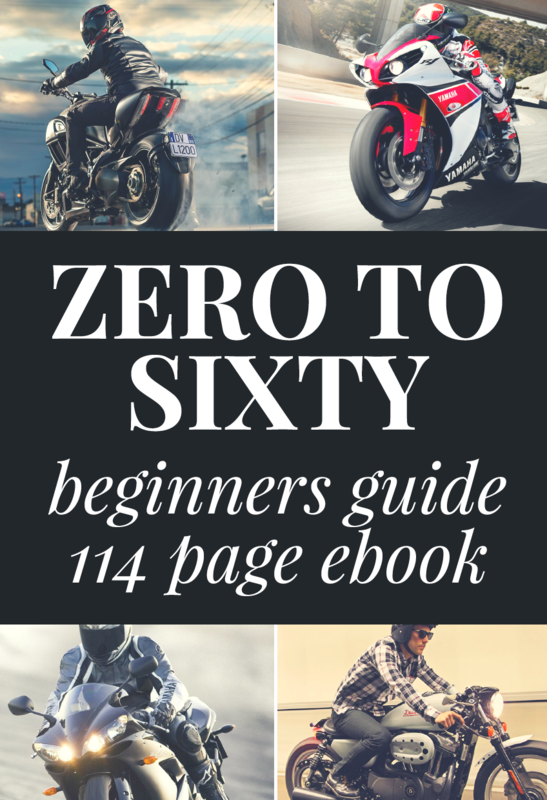 Build for Stylish And Responsible Motorcyclists! 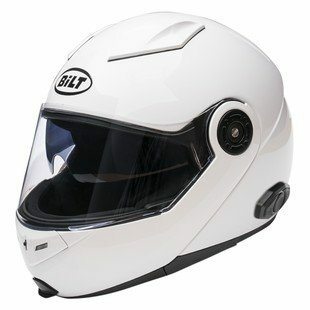 BILT is known for manufacturing affordable and comfortable helmets. In the recent years, BILT has added successfully launched Bluetooth helmets, which can easily work on the outdated cell phones. The only thing that the phones need to have is a Bluetooth. 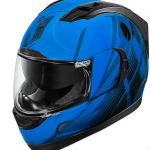 Bilt Techno 2.0 Bluetooth Helmet is available in many different colors, but when it comes to picking the best motorcycle helmet, there is no question we’d choose the black version of the BILT Techno 2.0. It looks great. The elegant design and a shiny black color look stylish and modern. Overall, it is a highly advanced and sophisticated product that is specifically designed for those who want to keep their head protected and want to be able to listen to music and communicate while on the go. 1. Stylish and Completely Safe: BILT is one of those companies that don’t compromise on safety in order to make a product beautiful. Bilt Techno 2.0 Bluetooth Helmet is the perfect example of how style is perfectly blended with the safety features of the helmet. This helmet is DOT certified and the designs and patterns that are given in the helmet give an aesthetic appeal to the bike riders. As I have mentioned above that this helmet is available in different colors such as, black, white, day glo and matte black. Moreover, the riders can choose helmets, according to their head size. 2. Bluetooth Intercom Function: This is perhaps the biggest benefit that I could make out in this product. 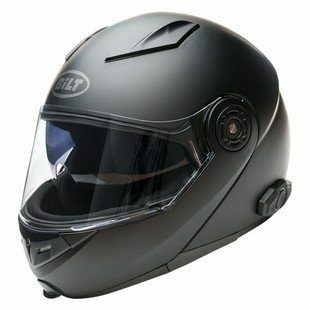 BILT Techno Bluetooth helmet comes with an intercom function, which makes it easier for the rider to communicate with the person sitting behind or riding along. They don’t have to scream while doing 60mph on a highway. Nice feature that. 3. Vents and Lining: Metal mesh vents look extremely beautiful in the helmet. The lining can also be removed easily and washed if dirty. The company has also given chin deflectors for added comfort. 4. Quick Release Visor: The helmet comes with a Quick Release Visor that keeps the vision of the rider clear. It is quite simple to fit this visor. The helmet is also equipped with a tinted shield that protects riders from harmful sunrays that disturb the riders while riding motorcycles. With a plethora of features incorporated into this helmet, it is extremely hard to pick a single outstanding feature. But, if there is one feature to choose, then it would be the Bluetooth system of the helmet. The reason for choosing this feature is due to the fact that this Bluetooth system can work perfectly with those smartphones that have conventional Bluetooth systems. 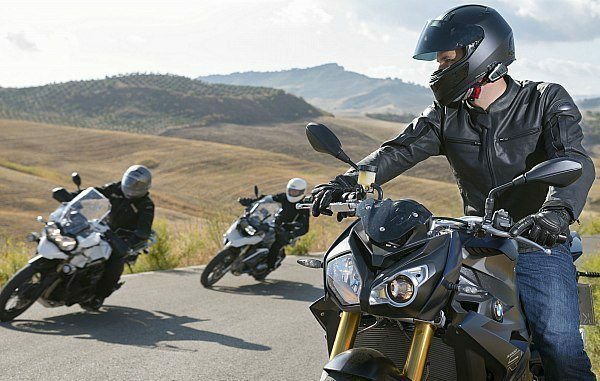 Moreover, there is an intercom function added into the helmet, which allows riders to talk to the person who is sitting behind them or if motorcyclists are moving in a group, then they can talk to each other. 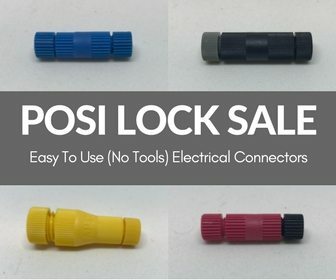 This gives motorcycle riders a better mode of communication at a highly affordable price. Question: Is this helmet available in extra-large size? Answer: Yes, the helmet comes in a variety of sizes, from extra small to double extra size. Question: Will the Bluetooth system work with Symbian phone? 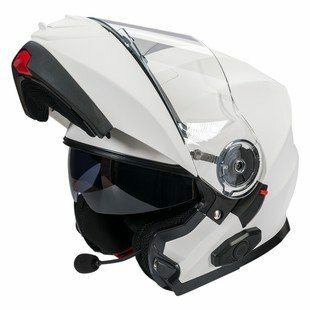 Answer: Any mobile device that has Bluetooth system can be connected with this helmet. Question: Is it possible to stream music to the Bluetooth system of the helmet? Answer: Yes, it is possible, plus the speakers work extremely well. 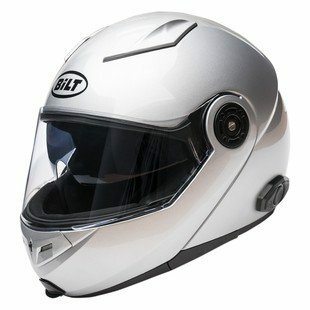 Bilt Techno 2.0 Bluetooth Helmet is a spectacular product for those riders who are looking for a wide range of features, plus have a good budget to spend on the helmets. This helmet stands out on all fronts, whether it is related to providing the comfort level, communication and entertainment. The price may confine the customer base, as this helmet is a bit expensive, but as I mentioned above, this helmet is for those who have a decent budget. 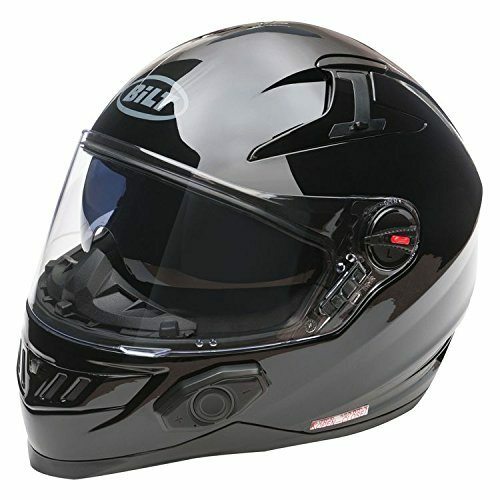 BILT helmets are formidable, comfortable and affordable for those who want a feature-packed helmet. The helmet comes in a variety of colors, so people can try all the colors and pick the one that they like the most. Moreover, buy the helmet from a reliable source.